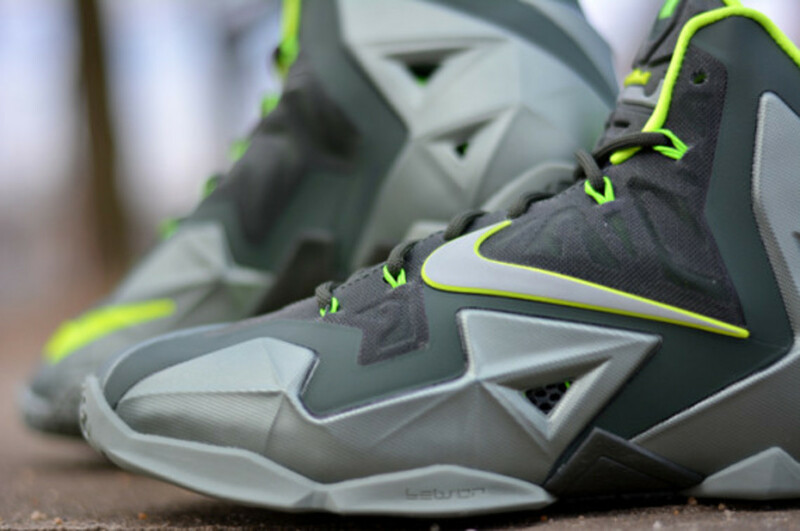 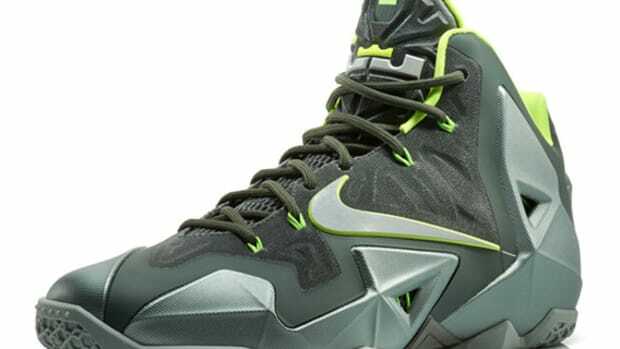 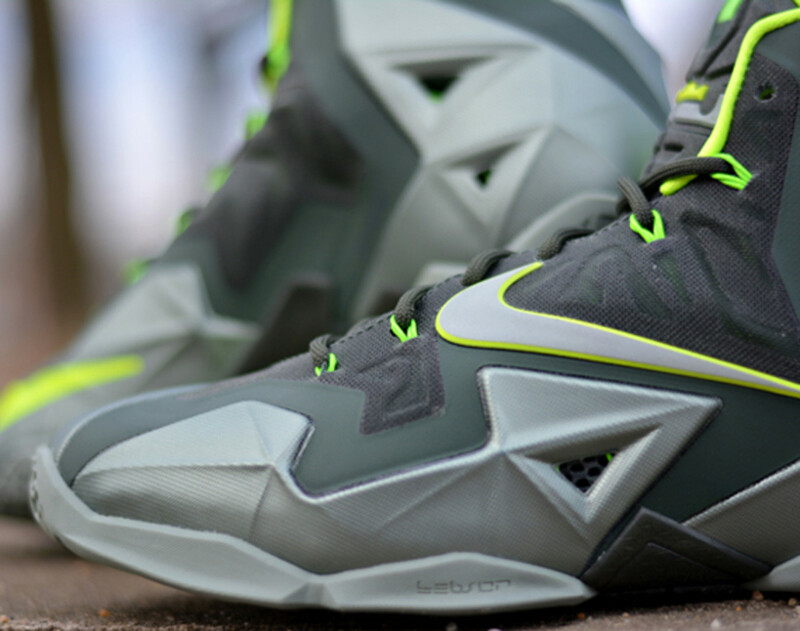 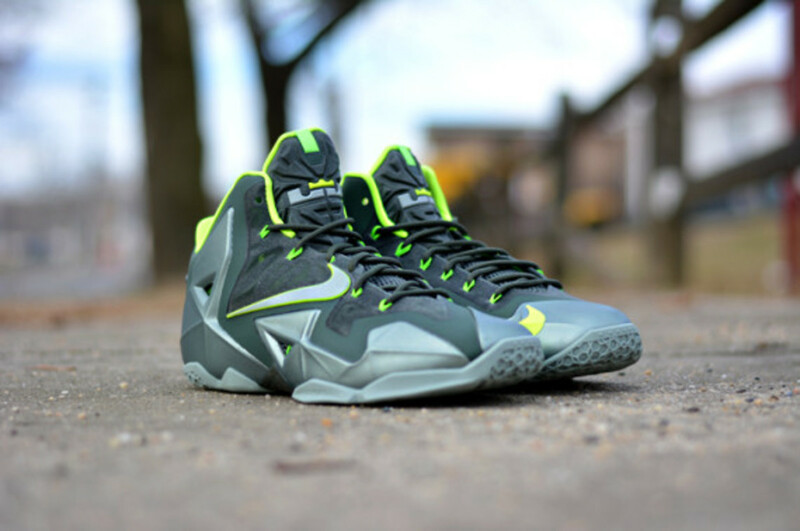 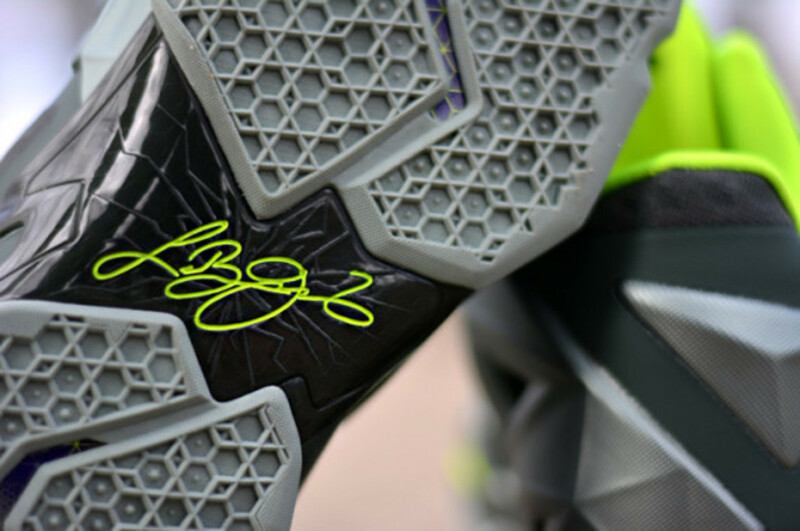 Nike will drop the Nike LeBron 11 "Dunkman" tomorrow, a fitting release date for a shoe that celebrates both the past (the enduring Dunkman theme that&apos;s stuck around throughout the Nike LeBron franchise) and the present (the latest iteration of that same Nike LeBron franchise). 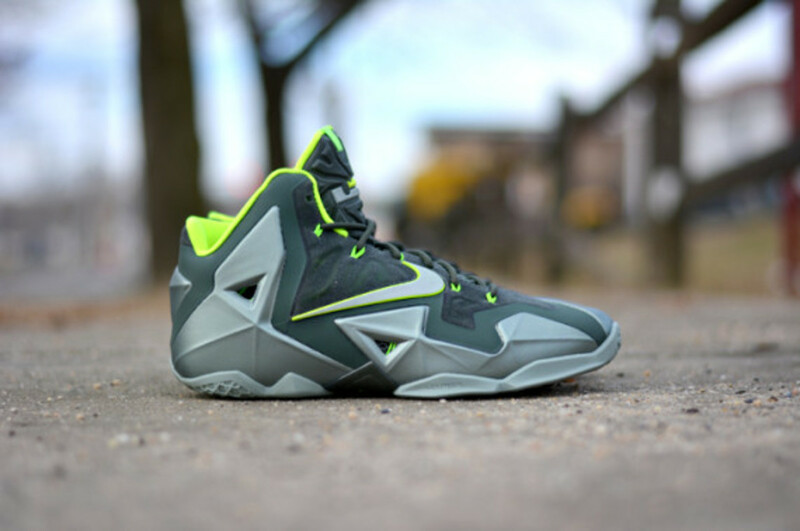 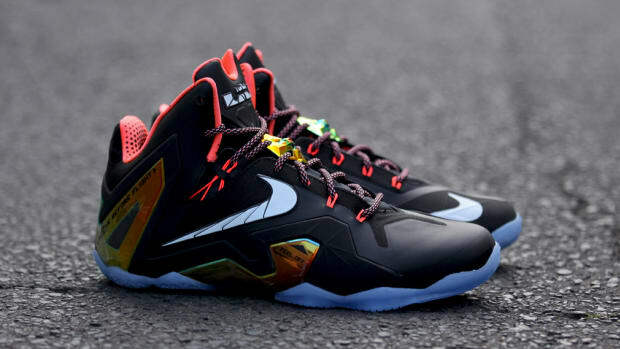 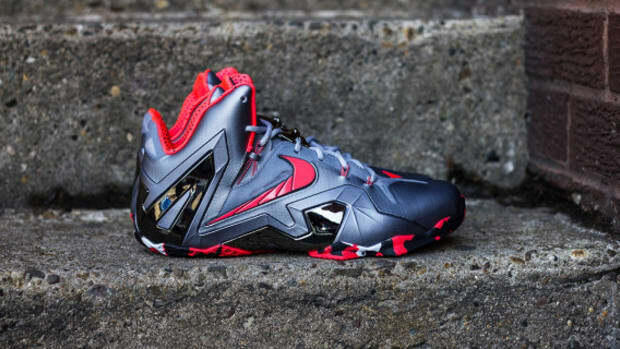 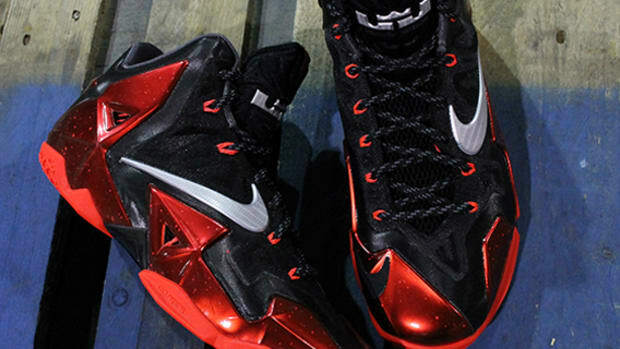 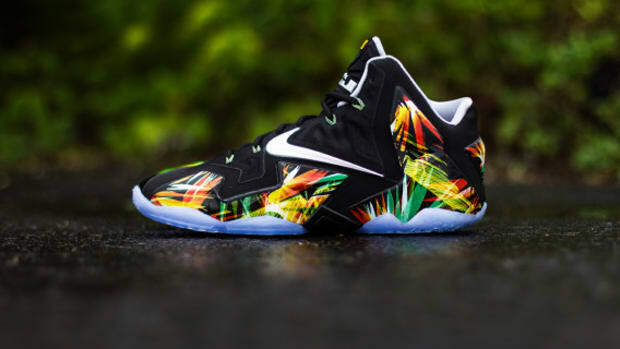 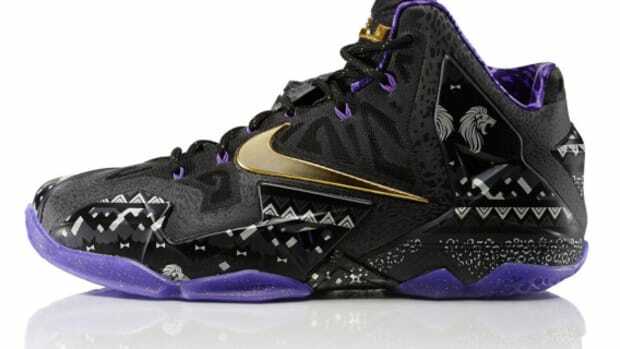 Also, what better way to reward yourself at year&apos;s end then to pick up a fresh new pair of LeBrons? 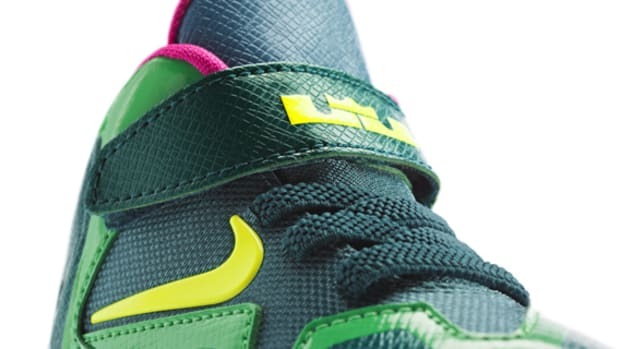 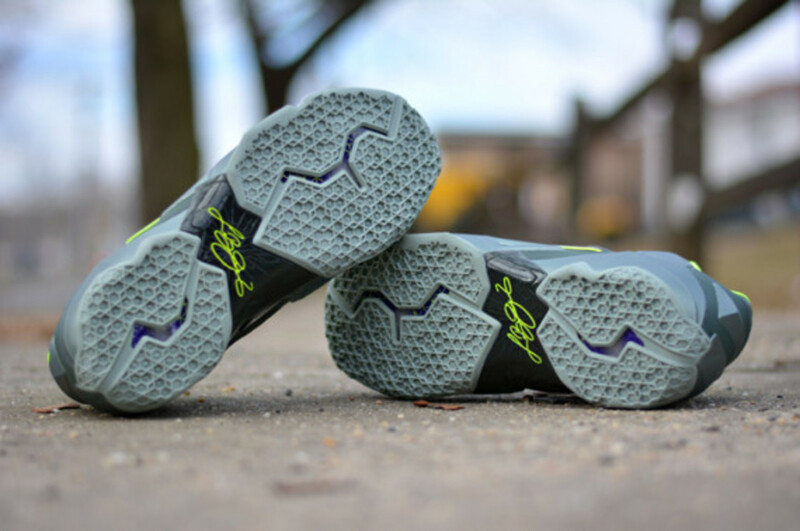 Especially if they&apos;re finished in attractive shades of green that enhance the shoe&apos;s sharp, geometric lines? 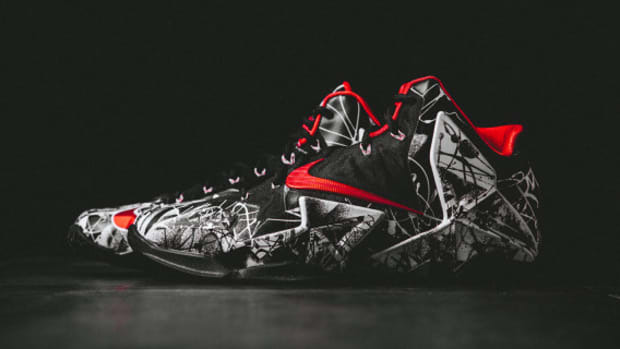 Check out the beauty shots below, and pick up the kicks tomorrow at select Nike Basketball retailers like Renarts.